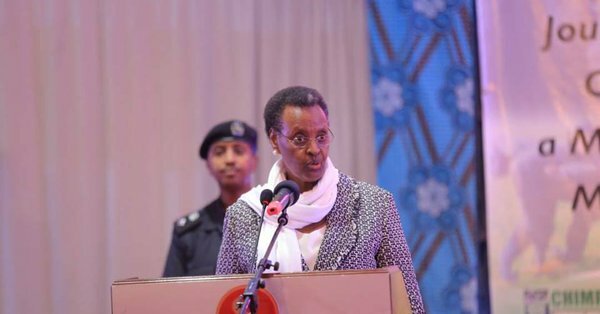 This is the third time Ms Museveni to release UCE results ever since she was appointed the political head of the ministry in 2016. Exam malpractice. The number of candidates whose results are withheld has greatly reduced from 4525 in 2017 to 1877 in UCE 2018. A total of 336,740 candidates registered for the examination from 3,658 centres out of whom 169,984 are boys and 166,756 are girls. Prof Okwakol says only one standardised marking scheme is used by all examiners in a particular subject. The board also adopted a conveyor belt marking system, where a candidate script is marked by a group of examiners. 335,435 candidates sat for the exams in 2018, a 3.3% increase from 326,212 the previous year. However only 330,721 appeared for the examinations.